The future action-adventure game in the Lego series about Batman, the Season Pass of which was announced at the beginning of September, has got some fresh information recently. Thus, in the official PlayStation blog, the news about an exclusive Lego Batman 3: Beyond Gotham DLC for PS3 and PS4 has appeared. As it has become known, it will be available for the European players only. Any other details concerning its launch in North America or other regions haven’t been revealed for the current moment. 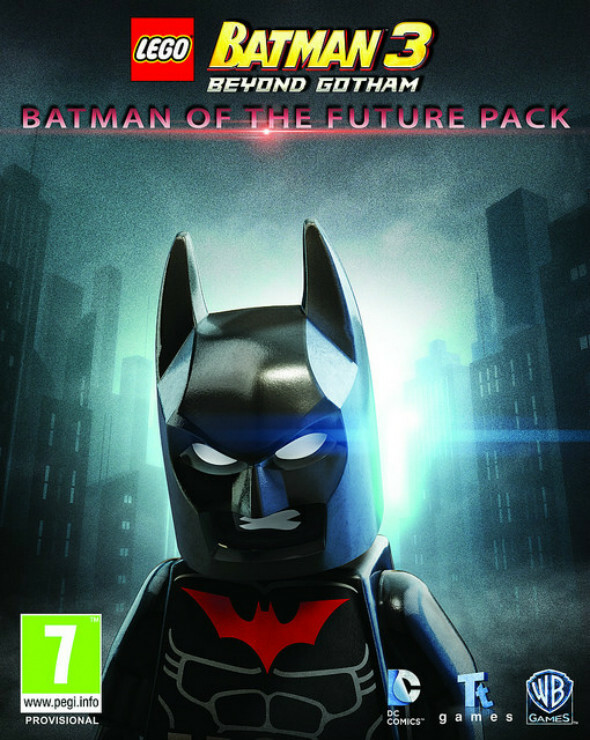 According to the project’s director - Arthur Parsons, - the exclusive Lego Batman 3: Beyond Gotham DLC - Batman of the Future - is dedicated to the popular animated TV show with the same title in Europe (or named Batman Beyond in North America). The pack will contain eight new characters, including Terry McGinnis - Dark Knight of the future, - retired Bruce Wayne and Ace the Bat-Hound. The skills of the last one will be particularly useful for the players. The dog can sniff out and find the objects, hidden even under the ground. The other heroes, which will contain the new Lego Batman 3: Beyond Gotham DLC, will be the villains from the mentioned above cartoon. The gamers will be able to play as Bonk, Blight, Mr. Freeze, Inque or the most popular antagonist - Joker. Besides the add-on’s details, Arthur Parsons has also mentioned that the upcoming third instalment in the series will be “bigger and better”. In addition to the Lego Batman 3: Beyond Gotham DLC for PS3 and PS4 and many new costumes for the heroes, the gamers will have an opportunity to try the batmobiles from various periods of the franchise’s 75-year long history, including the legendary model of 1960. Let us remind you that the project’s release is set for November 11th in North America and November 14th in Europe.